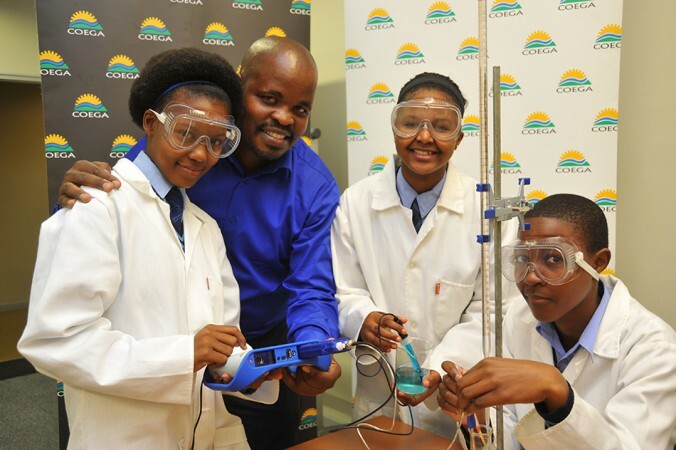 One of Coega’s most recent CSI initiatives is the Maths & Science Programme, designed to support Science, Maths and Technology Education in South African secondary schools. 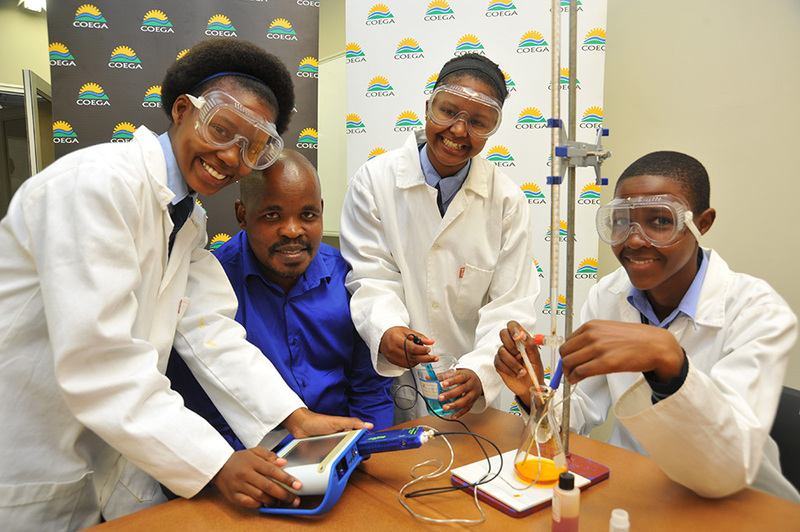 The programme offers learners a second chance at achieving the performance levels they need to get into university and be on their way to becoming engineers, scientists, doctors and inventors South Africa desperately needs. 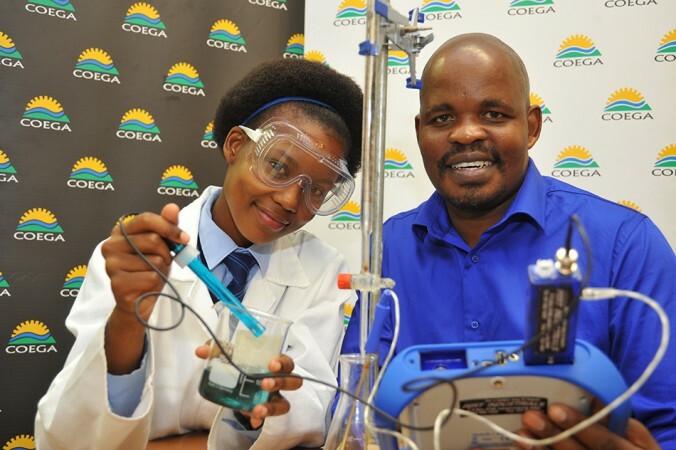 Coega’s Maths and Science Centre assists Grade 12 learners who have either failed Maths and Science or, need to improve their grades for university entrance. The centre offers classes on weekdays and Saturdays. The learners are exposed to practical application of the two subjects by exposing them to the different careers available to them through the career expos held each year and visits to different organizations.